The Hoops again found Hollands & Blair tough opposition in Gillingham on Saturday. 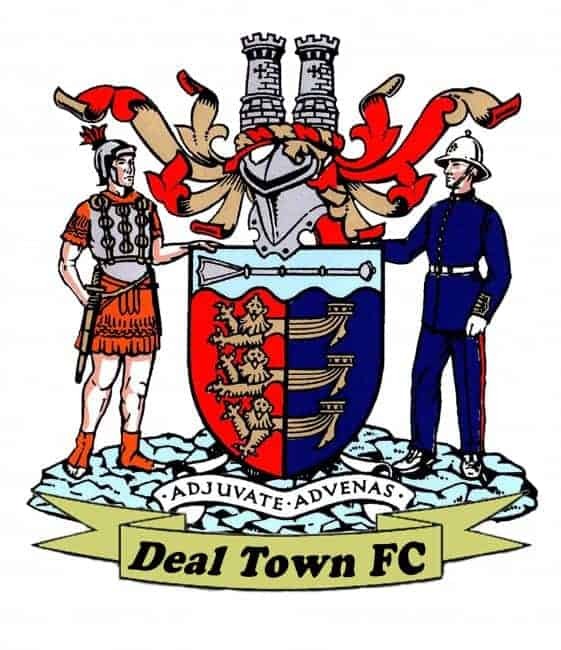 The Medway outfit have now won all four of their matches with Deal since they joined the league last season after winning the Kent Invicta League. And Blair were soon ahead in this latest meeting, prolific scorer James McDonald latching on to a long through-ball before rounding Deal goalie James Tonkins to score after just two minutes. But that jolted the Hoops into life and they then applied heavy pressure on the Blair goal. Charlie Walsh hit the woodwork with a free kick and Connor Coyne had a shot kicked off the line before having to leave the field before half-time with an injury. And then, after having applied almost constant pressure, Deal were hit by a “sucker punch” just before the break when Lewis Taylor grabbed Blair’s second goal. The Hoops then lost Kane Smith at half-time with a head injury and the second half was a different story, especially after McDonald added his 28th strike of the season nine minutes after the restart with a .goal which made him Blair’s all-time record scorer with 156 goals in 134 appearances. The Hoops kept battling away but it wasn’t their day, especially on the injury front and, after using all their subs, they had to play the last 10 minutes with 10 men after Harry Alexander went off with a hamstring strain.